Welcome to November! I hope everyone's Halloween was great. Mine ended up in the emergency room, but that's a post for tomorrow! The colder weather has certainly hit where I live, and I'm keeping warm with some hot chocolate. 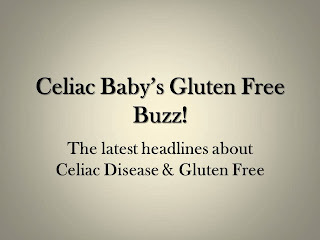 Curl up under a blanket and enjoy the latest headlines, studies, and news related to Celiac Disease and Gluten Free Living. 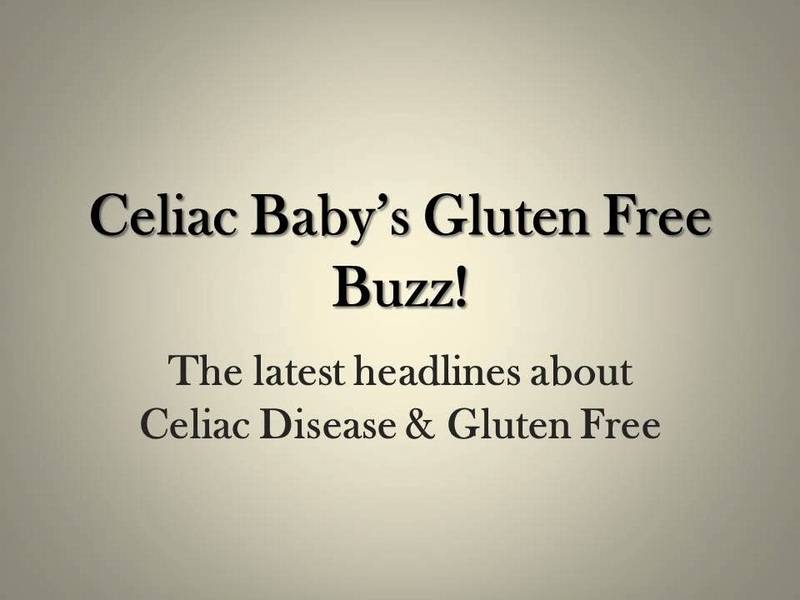 Dentists are reminded to look for signs of Celiac during check-ups. 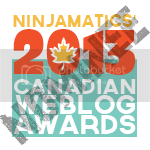 Read the CBC article for details. 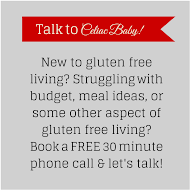 A short article that explains some of the differences between Celiac Disease and non-Celiac Gluten Sensitivity. She Blinded Me with Science, from The Red & Black. Some advice from The Washington Post for athletes preparing for their first gluten free race. I don't have a dog, but if you do, and you want to make gluten free treats for your pooch, here's a recipe for some Gluten Free Dog Treats, from Care 2. Shop Local at the Vaughan Shopaganza!